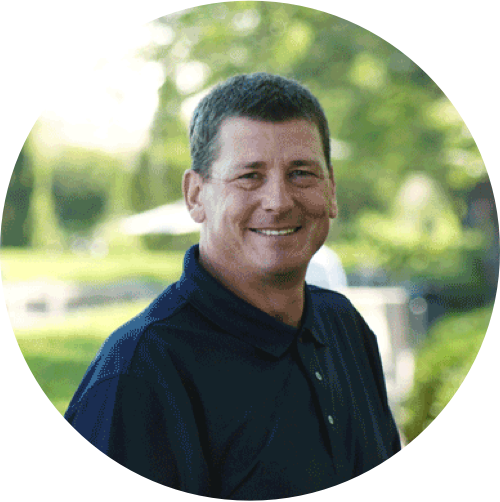 Recently our own Mike Murphy was nominated as one of the 40 Most Inspiring Leaders in Sales Lead Management in the "People in Lead Generation Companies" category! Always challenging his team, Mike exceeded the 2017 goal to grow Acadia by 20% and elevated the position of Acadia in many ways. This year, Acadia brought on many new clients, new talent and a new image as a thought leader in the B2B marketplace. You can read more about Mike's qualifications here. Show your support for Mike and vote for him before the polls close on December 5th. Please also take a second to share the voting page on LinkedIn and other social media so he can get as many votes as possible!